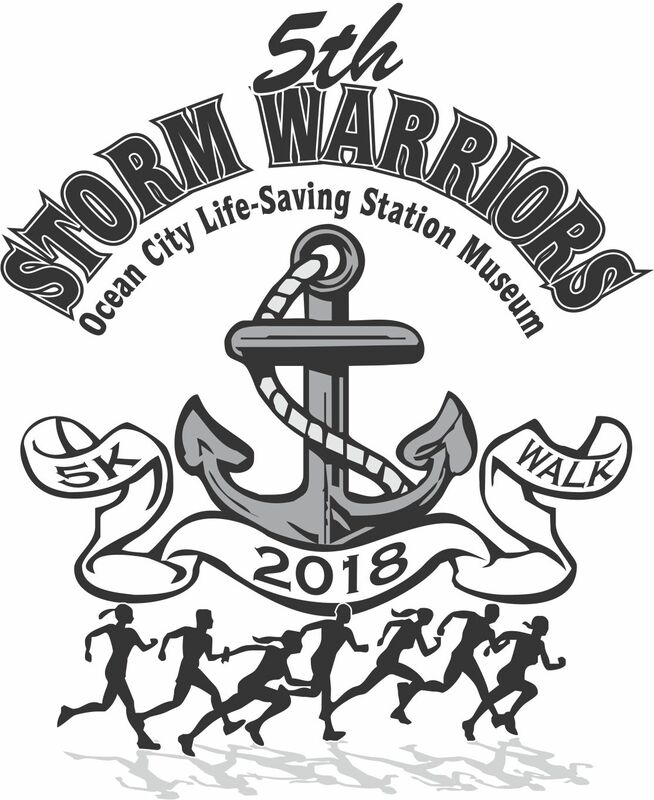 The 5th Annual Storm Warrior 5K run/walk on Ocean City Maryland's iconic Boardwalk supports the Ocean City Life-Saving Station Museum. The mission of the Ocean City Museum Society is to inspire and support the interpretation and appreciation of the cultural and natural history of Ocean City, Maryland, the Worcester County coastal region, and equally, the historical role performed by the United States Life-Saving Service, and to preserve with subsequent mandate the 1891 structure that once served as the Ocean City Station. Day of registrations and sign in start at 8 a.m. at the Museum (sound end of the Boardwalk). Run/walk begins at 9 a.m. Entire event will take place on the Boardwalk. The Inlet parking lot will be available at no cost to participants. Awards will be presented at the conclusion of the event. More activities from OC Museum Society, Inc.